What a fun challenge last week, your Cards 4 Kids were so fun! 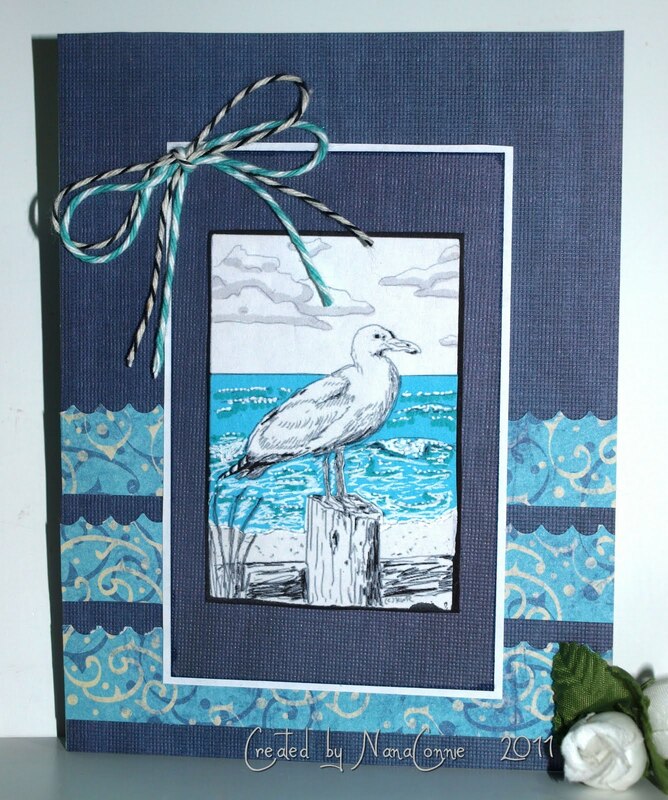 This week we challenge you to make cards for our heroes to send home to their loved ones using a “Water” theme. I can’t wait to see your interpretation of this challenge! 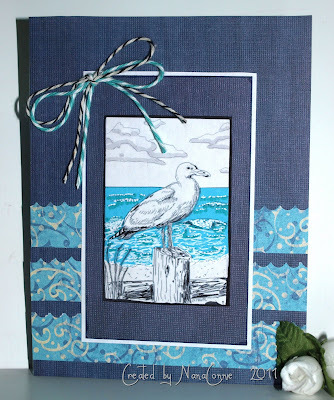 Our sample card maker this week is Nana Connie, to see more of her fabulous art work please visit her blog Grammy’s Attic. Thank you Nana Connie for sharing your awesome creativity with us! We also have a prize sponsor for this challenge! One lucky card maker will win a one year subscription to the online magazine Through The Craftroom Door! Please limit your entries this week to 2 so everyone has a chance to win this fabulous prize. Outstanding card with a beautiful image! Wow Connie, your card is gorgeous with all that cool water! Beautifully done!! Thank you Connie for being our sample card maker this week, your card is fabulous! Thank you for using my sketch for your lovely card! I never would have thought to paper piece it but you have done a really beautiful job! Hey, everyone, please note that Kathryn, the artist who drew the seagull sketch for me, has posted her own card using her sketch! Incredible card she's made. It's at #12 !! Go look!! Beautiful sample card!! I love that image! I just love that image...beautiful sample card!